We designed this premium WordPress theme for your personal blogs and diaries. 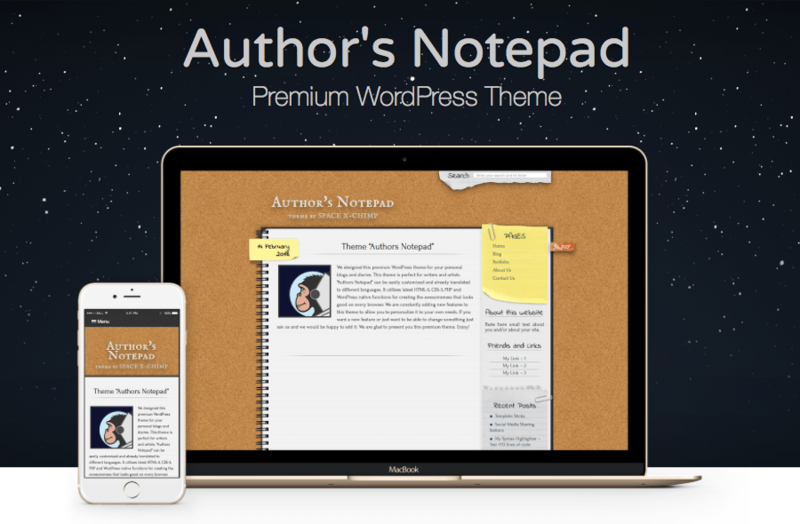 This theme is perfect for writers and artists. “Authors Notepad” can be easily customized and already translated to different languages. It utilizes latest HTML-5, CSS-3, PHP and WordPress native functions for creating the awesomeness that looks good on every browser. We are constantly adding new features to this theme to allow you to personalize it to your own needs. If you want a new feature or just want to be able to change something just ask us and we would be happy to add it. We are glad to present you this premium theme. Enjoy! The free version of this theme is used simultaneously by more than 3.000 people worldwide! This theme is ready for translation and has already been translated into several languages. But If your language is not available then you can make one. It is also possible that not all existing translations are up to date, so you are welcome to make corrections. Many of theme users would be delighted if you share your translation with the community. Thanks for your contribution! If you want to help translate this theme, please visit the translation page. You can also use the POT file that is included and placed in the languages folder to create a translation PO file. Just send the PO file to us and we will include this translation within the next plugin update. Thanks to all who helped us translate this theme into other languages! Thank you very much for your contribution! 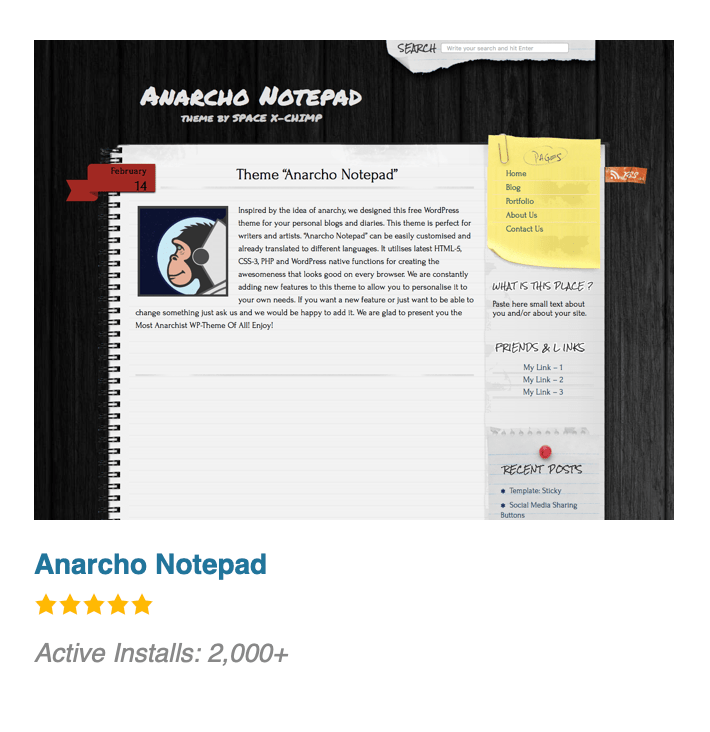 The “Author’s Notepad” theme is based on another our template which named Anarcho Notepad. This theme is easy to install. Actually you can install it just as you would install any other WordPress theme. The following are the two ways: automatic and manual. Go to “Appearance” ⇨ “Themes” ⇨ “Add New” ⇨ “Upload Theme”. 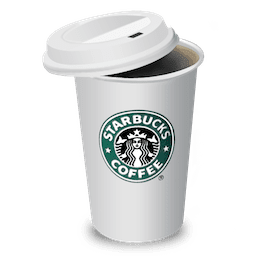 Upload the ZIP file of this theme and click “Install Now”. Activate this theme through the “Appearance” -> “Themes” tab. After installation, go to “Appearance” ⇨ “Customize” in order to view the theme customization page. There you can customize it to your liking. Unzip the ZIP file of this theme. Upload the unzipped catalog to your website’s theme directory (/wp-content/themes/). Activate this theme through the “Appearance” ⇨ “Themes” tab.